It all started with coffee. We drink a lot of coffee here. Recently, we switched coffee maker brands for a variety of reasons. The big selling point for us was that our new coffee makers use “pods” instead of cups that are more environmentally friendly; the packaging is recyclable and the pods are compostable. We’re helping to make the world a better place one cup at a time — that is, of course, only if we dispose of the pods properly. Tasked with figuring out how to do this, we came up with a solution and learned a lot about composting in the process. One of our coffee grounds collection bins. If you hadn’t noticed, all of us here at COMSOL are science enthusiasts. That’s just who we are. So, after learning about how to compost our coffee grounds, I also wanted to research the science behind composting a bit more. There is a ton of information on this, which is unsurprising — considering humans have been composting for hundreds of years. A commercial compost pile known as a “windrow”. “Andains de compost, sur une plateforme de compostage” by Valentin Mansion – Own work. Licensed under Creative Commons Attribution-Share Alike 3.0 via Wikimedia Commons. 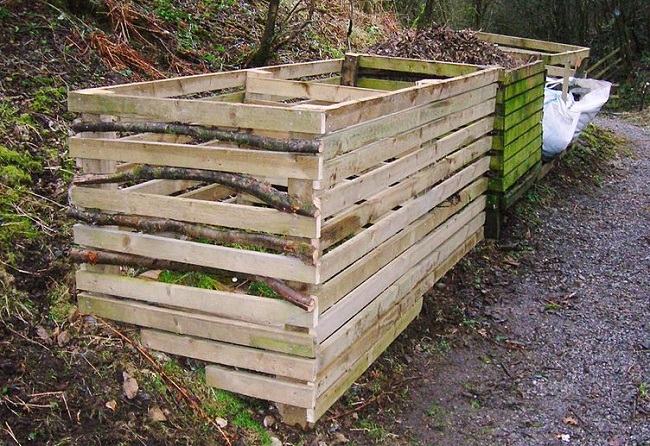 A homemade compost bin. “Compost Bins – Vale Grove” by Rosser1954 – Own work. Licensed under Creative Commons Attribution-Share Alike 3.0 via Wikimedia Commons. To put it simply, composting is the decomposition of organic material into soil. Combining carbon-rich (browns) and nitrogen-rich materials (greens) with water, air, and microorganisms causes them to break down into a soil-like material (referred to as humus) over the span of a few months. An ideal carbon-to-nitrogen ratio (C:N) (roughly 25-30:1) is necessary for an effective compost pile. Browns have high C:N ratios and greens have low C:N ratios. The right C:N ratio is important because with too much carbon, the decomposition process will be very slow. With too much nitrogen, the compost pile will begin to smell, as ammonia is released. The presence of oxygen and water is necessary for the microorganisms that consume and digest the organic materials in a compost pile. While decomposition occurs aerobically and anaerobically, anaerobic decomposition is a slower process that produces bad odors (think: landfills). The pile needs moisture to promote microbial growth, but not so much that there is free-flowing water through the system. Excessive water content can inhibit the transfer of oxygen to the microbes and promote anaerobic behavior. 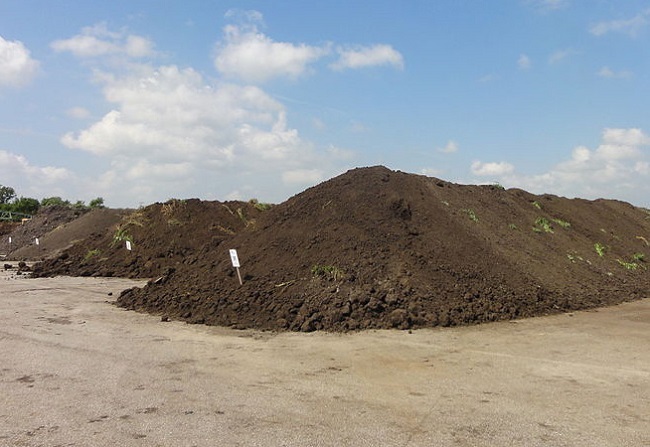 Compost piles need to be mixed regularly to aerate the system and reintroduce oxygen to the center of the pile, as well as to evenly distribute moisture throughout. The composting process is broken up into three phases. The first phase is the Mesophilic phase and it occurs within two to three days time. During this phase, there is a large growth of microorganisms and a slight temperature rise in the pile. The second phase is the Thermophilic phase, which occurs over a week to a couple months and has the most microbial activity, leading to higher temperatures. The third phase is a second Mesophilic phase, which is the most important and active phase. This phase takes place over several months, during which the compost pile further breaks down into usable soil. A hot pile of compost is being turned to distribute the heat. 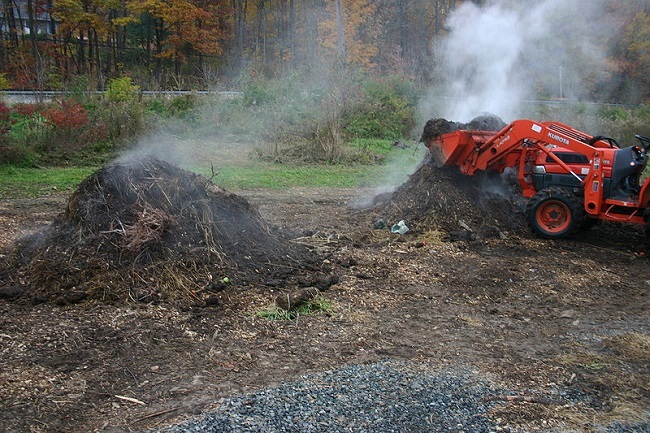 “Flipping hot compost pile 811” by SB Johnny – Own work. Licensed under Creative Commons Attribution-Share Alike 3.0 via Wikimedia Commons. Back to the coffee. Three options came to mind when determining how to dispose of these gritty grounds: Hire a pick-up service, add it to my own (yet-to-be-started) compost pile, or dispose of the waste myself at designated locations. I’ll spare you all the dull details (searching the web and making lots of calls) and give you the abbreviated version. 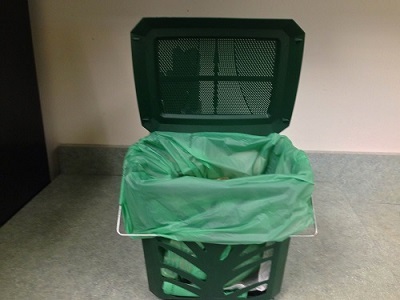 We work in an office park, with its own waste collection service, and regularly produce a minimal amount of food waste. Therefore, having the pods picked up was not a feasible option. Furthermore, living in an apartment prevents me from starting my own compost pile, so that eliminates my second option.This left one other option, dropping the grounds off at specific locations. Luckily, my town has a handful of designated spots for residents to dispose of their food waste. While this will work for now, I plan on either finding a way to start my own compost pile or possibly teaming up with local restaurants to convince our office park to start separating out organic from inorganic waste. 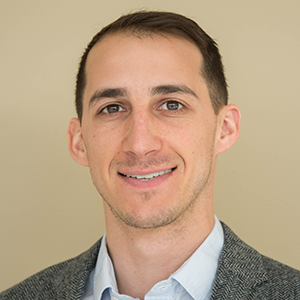 It helps that the state of Massachusetts recently passed a law, effective October 1, 2014, that requires businesses and institutions that produce more than one ton of food waste a week to send it to a compost site.